We are happy to answer any questions you may have concerning your next paint job. Below are some frequently asked questions that we hear regularly while quoting out a job, but feel free to use the contact us form at the bottom of this page to ask any specific question not covered on this page. We try to educate our customers as much as possible during the process, so please do not hesitate to reach out with any additional questions so we can continue to educate. Do you use paint that is low VOC? Although some finishes are not low VOC we do have options for most situations. If you have health concerns we will do everything possible to make your renovation as smooth as possible and we strive for a least intrusive experience as possible. Can I buy my own paint? Yes. If you already have or would like to buy your own paint we will base the estimate on labor and supplies only. Yes, JKS Finishes Inc. prides itself as an industry leader with a 95% referral rate. First and foremost your satisfaction is our main goal. If you are not 100% satisfied with our work we will work with you to find a solution. Do your employees have background checks? Yes. All JKS Finishes employees go through Pennsylvania Dept of Motor Vehicle, State and Federal background checks. Am I required to move all my furniture? We do request you prepare the area by removing as many pieces as possible however, we do understand that in some cases that is not possible due to physical and or space constraints so we will move, protect and cover your valuables whenever necessary. Do you protect my flooring during renovations? Yes. JKS Finishes Inc prides itself by serving our customers in a professional manner and we value your home or business as if it was our own. We cover all flooring and furniture that cannot be moved during prep and painting processes. In addition we use indoor footwear while in your home and use drop clothes to cover entry areas. Can my kitchen cabinets be painted that are currently a stained and cleared finish? Yes. JKS Finishes Inc has many years experience in painting kitchen, bath and built-in cabinets. We will remove your doors and drawer fronts and service those pieces in our full service spray shop. All face frames and cabinet boxes will be prepped and painted in your home or business. You can see examples of that work in our Interior section of our website. 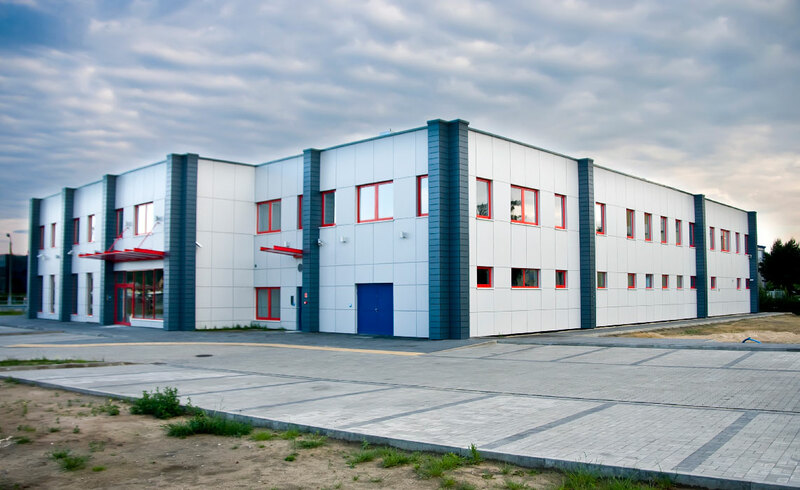 What kind of industrial paint services do you provide? We offer a wide range of industrial paint services including but not limited to safety line painting, line striping, painting machinery and tools, painting pipes, and also concrete or aluminum interior or exterior walls. We also refinish concrete flooring with anti-skid and waterproof finishes.